Welcome to Lupton Drive Baptist Church! Welcome to the media hub of Lupton Drive Baptist Church. We are thankful you stopped by. We pray that you find what you are looking for here, and would love to have you visit with us during any of our services. Our services are uplifting and we seek to glorify the Lord Jesus Christ in all we do. 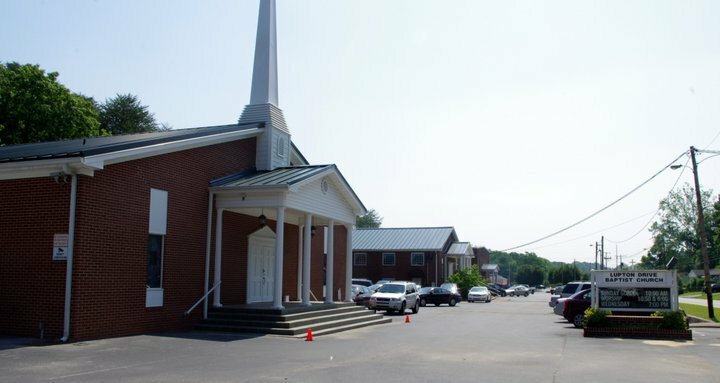 Lupton Drive Baptist Church is a great place to come, learn, fellowship and grow in the Lord. Bring your Bibles to every service! Whatever your needs may be, Lupton Drive Baptist Church is here for you. We look forward to meeting you and to serving you. We are glad to share that all services are interpreted for the deaf!